Projects Abroad Maasai Community Village Project volunteers and staff in Tanzania took up the challenge to help provide permanent housing for teachers at a local primary school in Esere Village. After overcoming many obstacles and a difficult construction process they handed over the keys at a ceremony on 29 September 2016. Esere Village is set in the heart of the beautiful Ngorongoro Conservation Area, a rural and remote region. The local primary school is the main source of education and support for the Maasai children who live in the area. All efforts and funding were refocused towards building the accommodation. 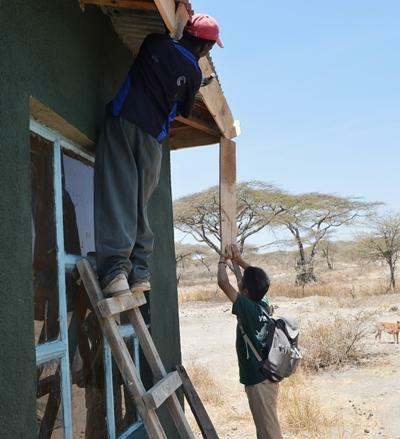 The Maasai Community Village Project volunteers and the local staff directly supported the building effort, and volunteers from other projects in Tanzania, specifically Teaching, also contributed, over and above their normal volunteer work. “We are so happy to have achieved our goal and it is an honour to provide our teachers – the educators who help shape the minds of our younger generation – with adequate housing, equipped with everyday, modern conveniences,” says Glory. Esere Village has their volunteers, staff and local workers, who assisted from start to finish, to thank. They worked tirelessly to complete the house, and their contribution will continue to make a substantial and long-term impact on both the community and the education of the Maasai children. 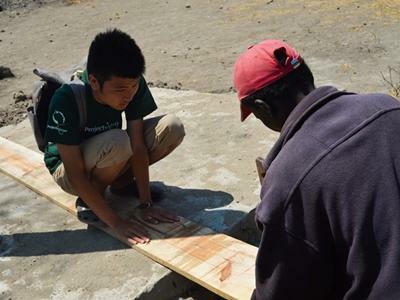 Projects Abroad hopes to develop the project further and continue supporting long-term quality education in the community. 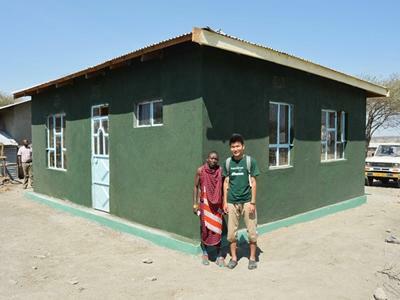 Take a look at our Maasai Community Village project in Tanzania to see how you can contribute.